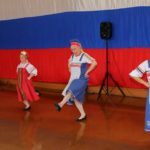 The Russian Cultural Festival will be held in Wellington Wesley Halls (75 Taranaki St, Te Aro, Wellington) on the 24th November 2018, from 11 am to 4 pm. 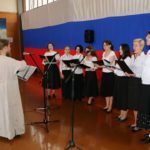 It is our fourteenth Festival and we organise it as an event where Russian-speaking people of different ethnicities and cultures would meet each other in an extra ordinary atmosphere of friendship to spread more widely the music, songs and traditional cuisine of their countries. 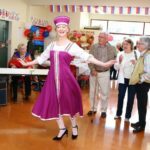 Wellington Russian Club aims to enrich wider Wellington community with the diverse Russian culture. 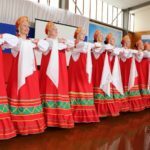 Annual Festival aims to represent the elegance and craftsmanship of the traditional ethnic costume and especially the expression of the ethnic character through the ethnic diversity and commonness. For the last thirteen years the Festival proved to be a huge success for people from different groups and communities. 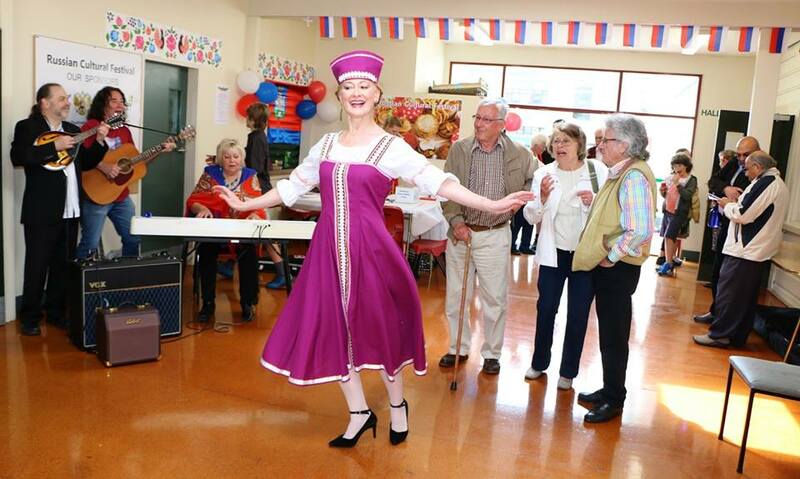 The Wellington Russian Club organises daytime events throughout the Festival such as : traditional music, dances and songs performances; variety of traditional Russian folk arts workshops; ethnic food from the Community; traditional Russian and other ethnic games for adults and children; traditional greetings with national Russian and other ethnic costumes and learning basics of the culture. 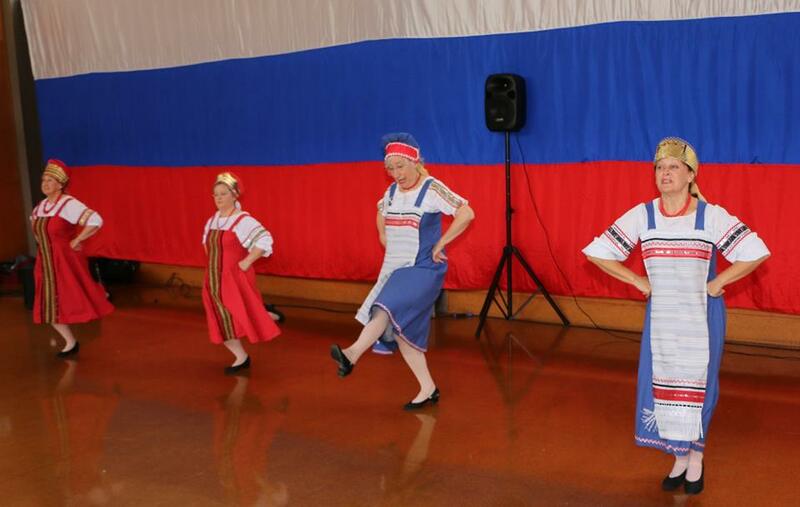 Wellington Russian Club warmly invites you to experience the richness of Russian and neighbouring cultures. 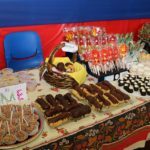 This 14th Folklore Festival brings together the many different cultures to enjoy and share with you their traditional heritage. 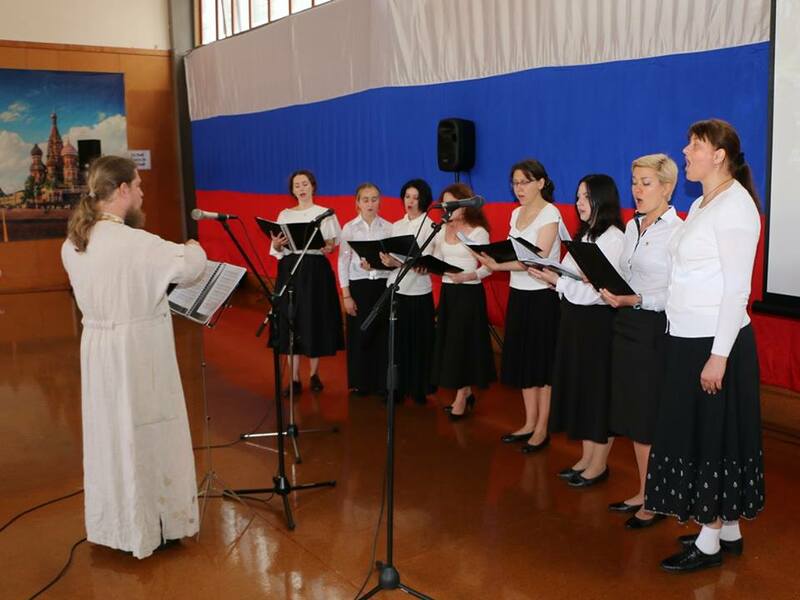 11.00 – 16.00 Musical performers from Wellington, and Auckland. 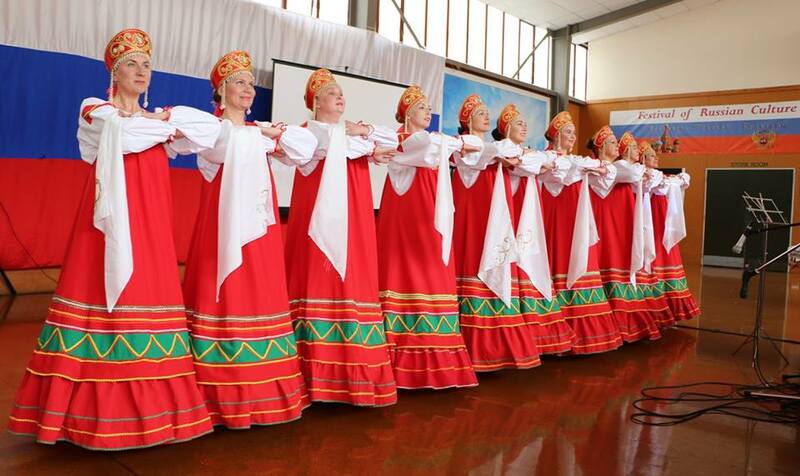 Come and try a big variety of Russian traditional food. 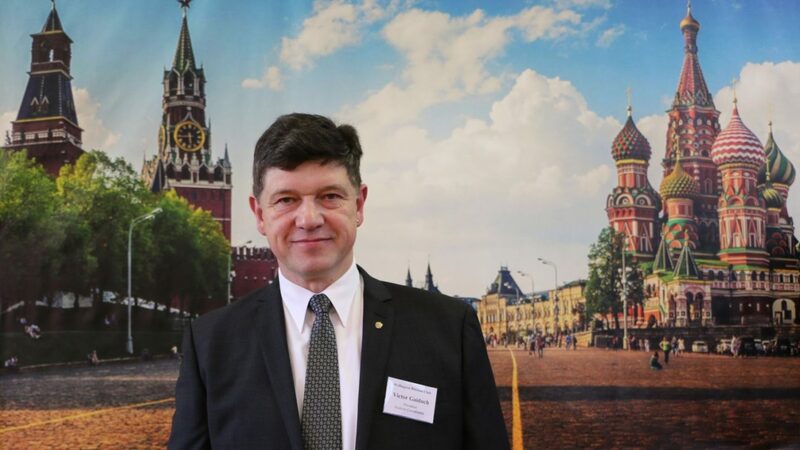 Enjoy richness of Russian art and craft. 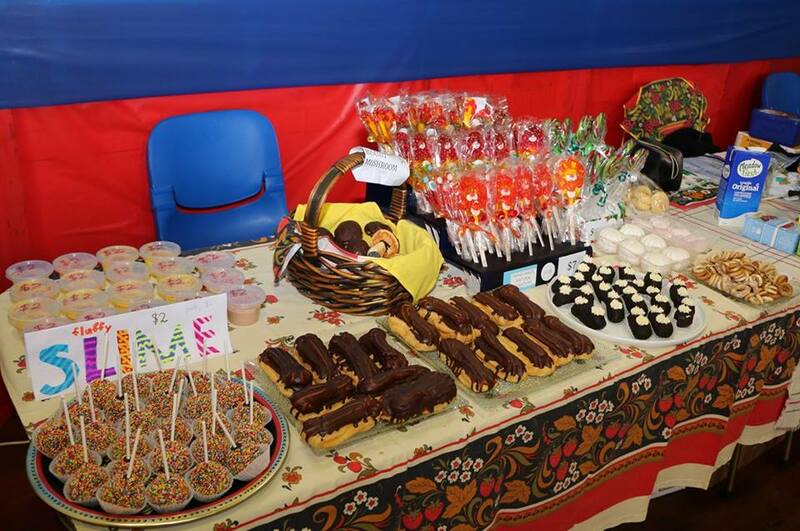 Entrance Fee is $5.00 (free for children under 5 years old). Come and enjoy this day together with us!